 Linda has been a dedicated and loyal member of the AustinCina team for over 11 years. Her ability to be flexible, organized, and accessible enables her to handle the daily operations of the office as well as maintain all financial and HR matters. 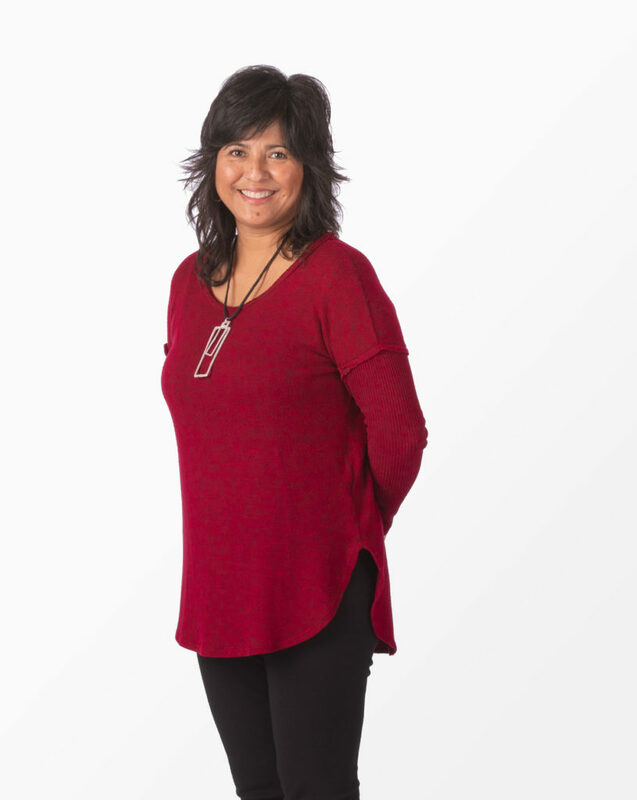 She is a “people person” who organizes fun events for the staff and enjoys downhill skiing, watching live music performances, and traveling throughout the US and abroad.